Officials with the Centers for Medicare and Medicaid Service, or CMS, report the blood lab at Marymount Hospital in Garfield Heights was closed on Sept. 3 due to a series of testing violations. newsnet5.com learned exclusively the sweeping CMS survey, which started in March, uncovered six violations in the handling of blood samples at the facility including; enrollment and testing of samples, Hematology and Immunohematology procedures. CMS officials said Cleveland Clinic is already facing $600,000 in fines, and must have all issues at the lab taken care of by Oct. 5 or face losing its federal certificate. Cleveland Clinic told newsnet5.com its clinical staff conducted an extensive review of more than 11,000 patient records. Based on the results of the in-depth audit, it was determined patient care was not compromised and no additional testing is needed. We are working closely with Centers for Medicare and Medicaid Services (CMS) to have the portion of the lab testing that was voluntarily discontinued returned as soon as possible. In the interim, lab testing is being supplied by other labs within our health system. Marymount Hospital continues to provide care for patients in the hospital, in our outpatient areas and in our emergency department. newsnet5.com has asked for a copy of the CMS 2567 report concerning the on-going survey at the Marymount Hospital lab. CMS explained the on-going survey by telling newsnet5.com that surveyors found the lab was out of compliance with six condition level deficiencies, which rose to the level of immediate jeopardy. As of Aug. 28, the lab was out of compliance with three condition level deficiencies and the immediate jeopardy was not removed. CMS imposed a civil money penalty that began on June 30 with an associated amount of $10,000 per day through Sept. 3. Beginning Sept. 4, the amount changed to $2,500 per day. 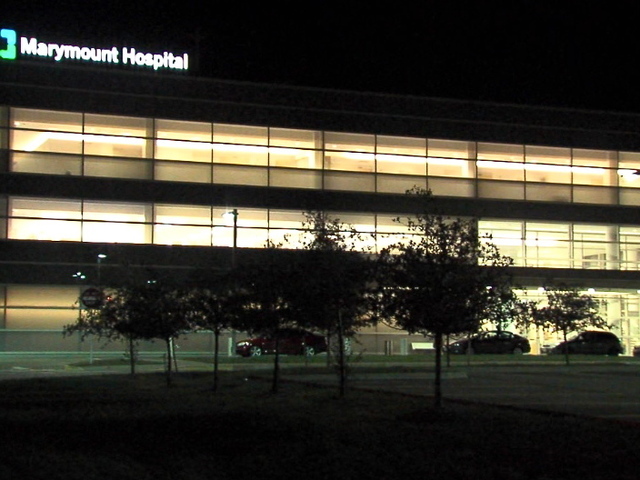 Cleveland Clinic could not tell us when operations at the Marymount Hospital lab will resume.